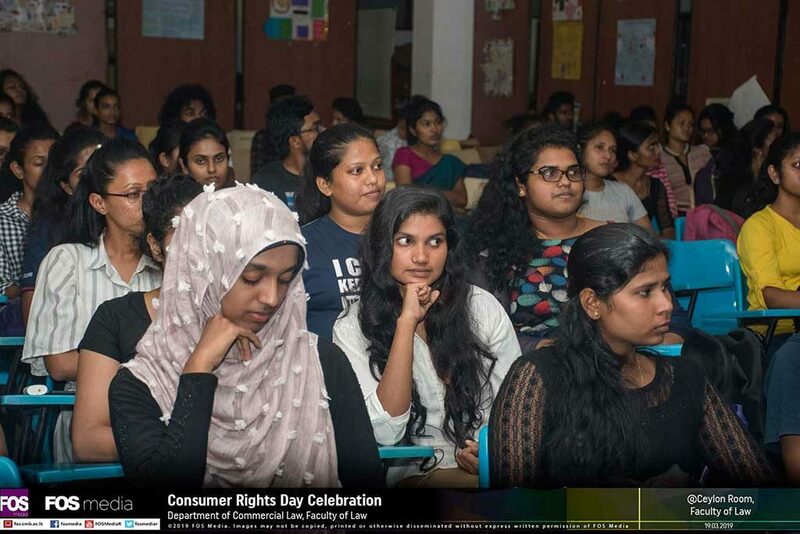 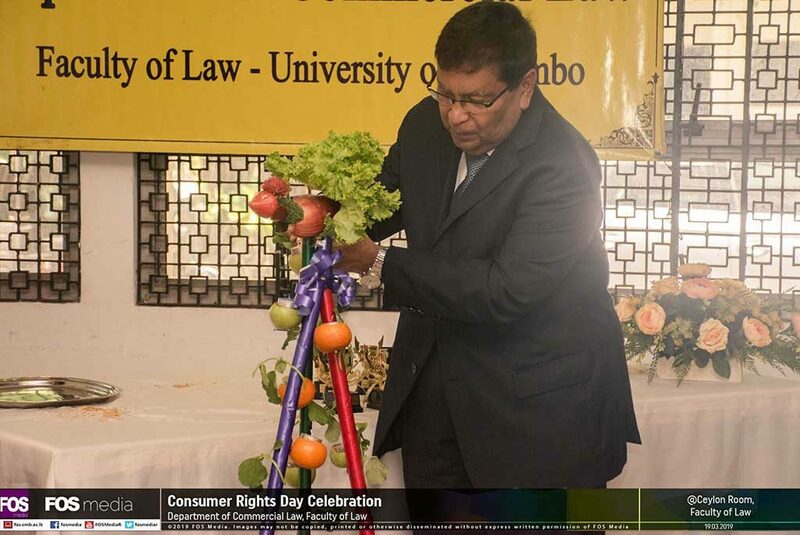 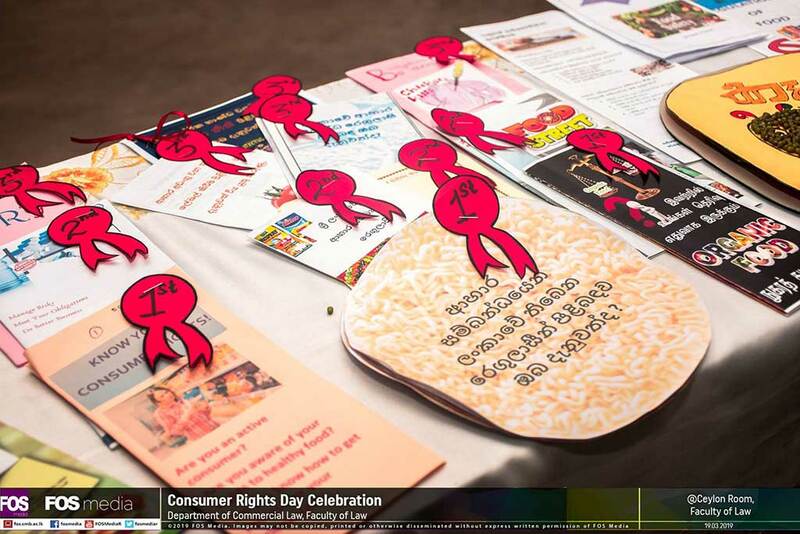 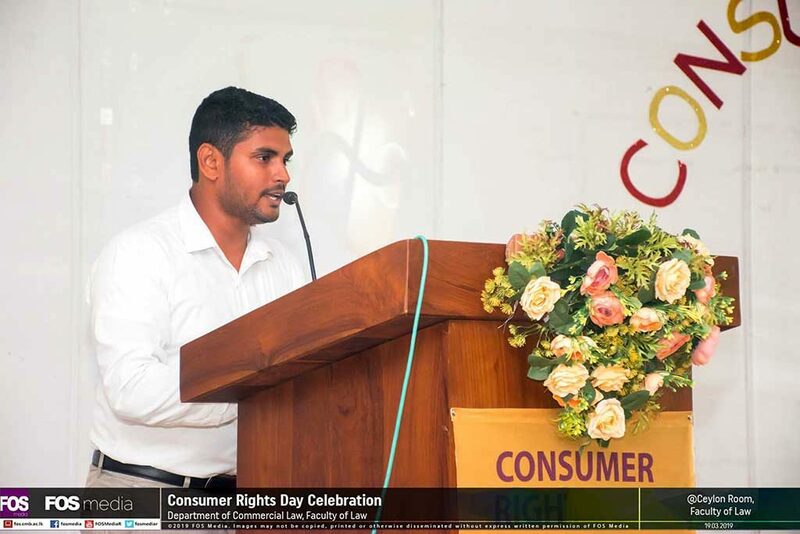 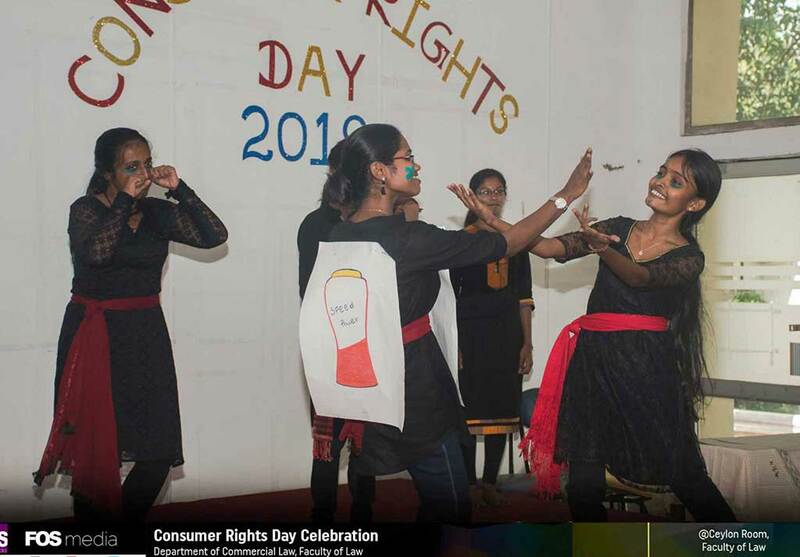 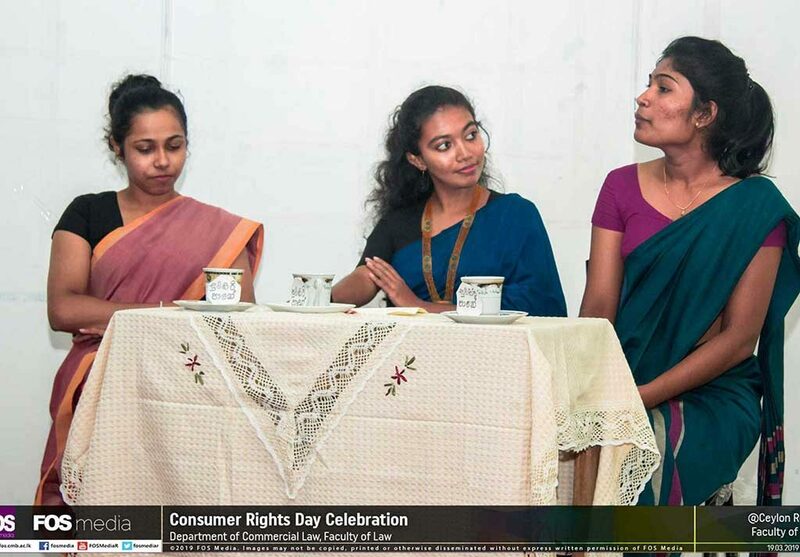 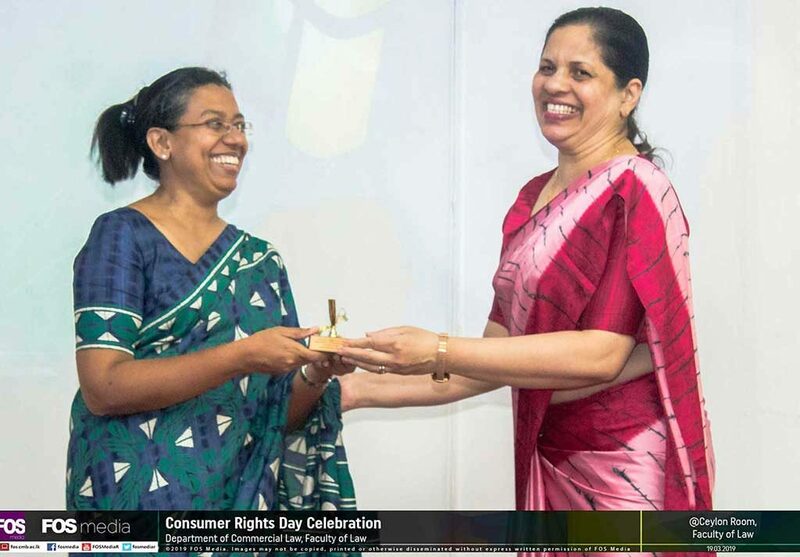 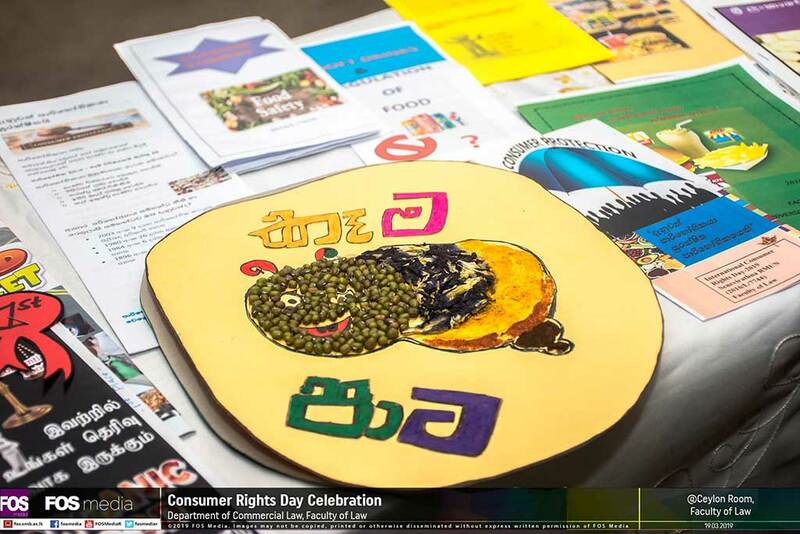 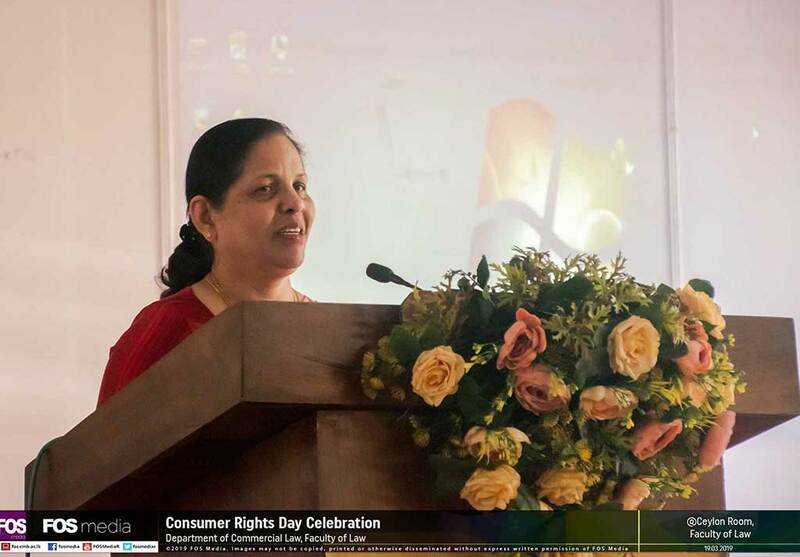 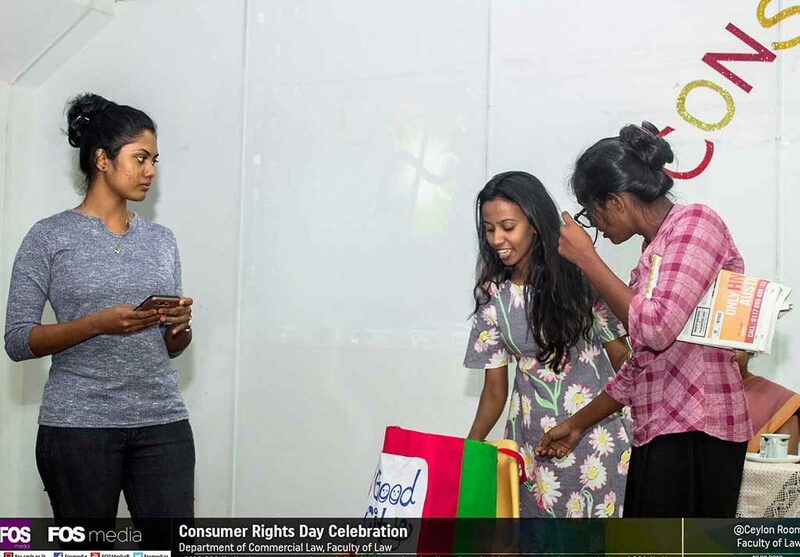 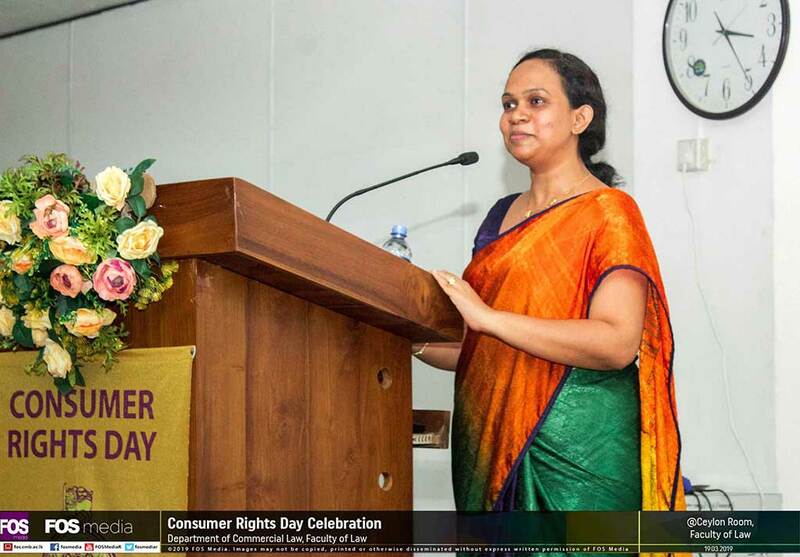 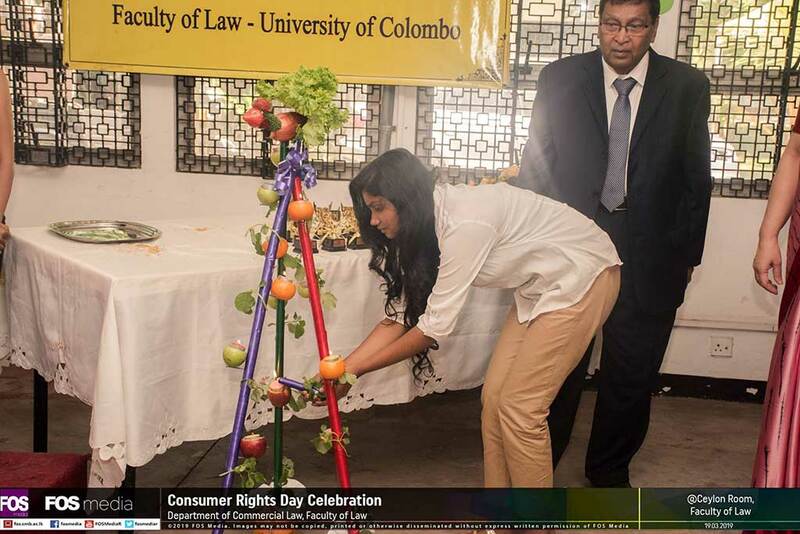 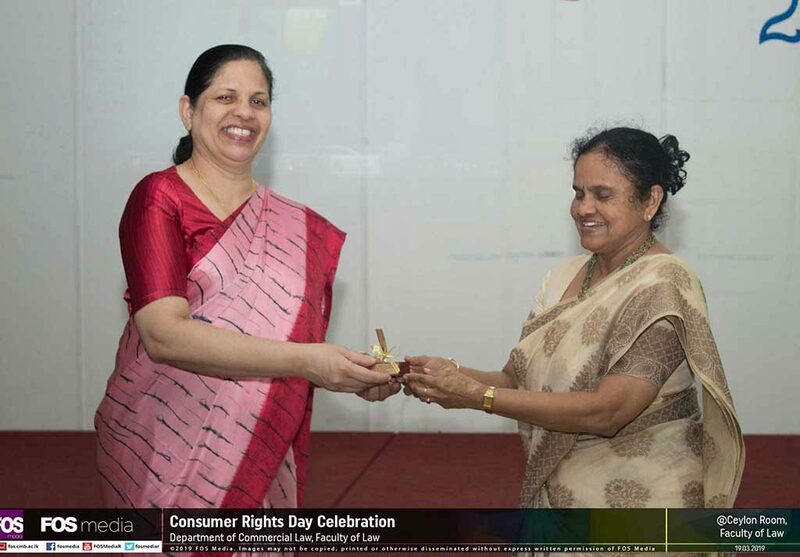 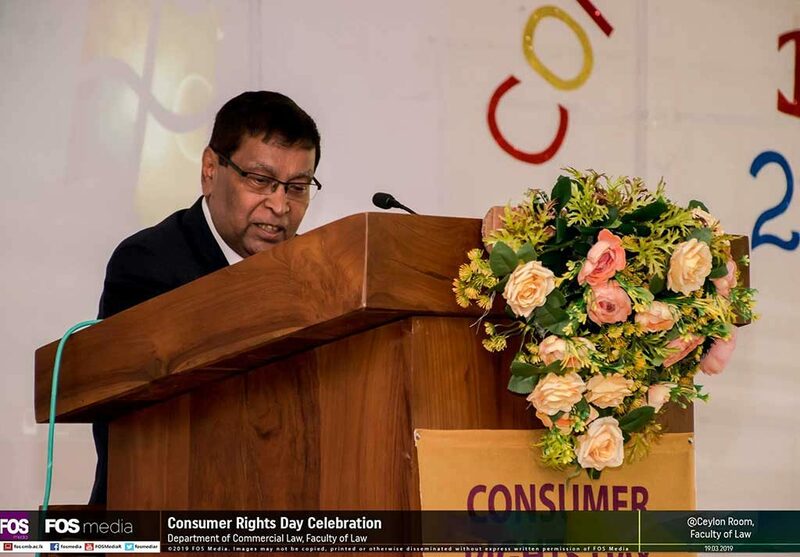 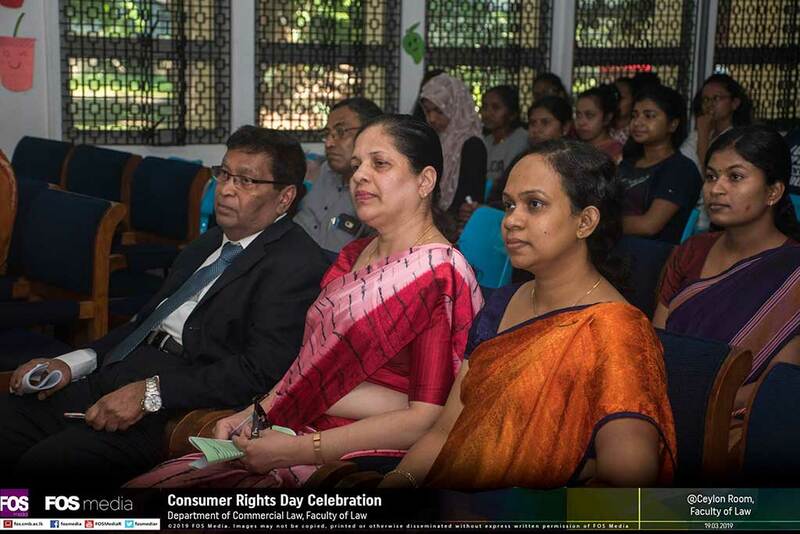 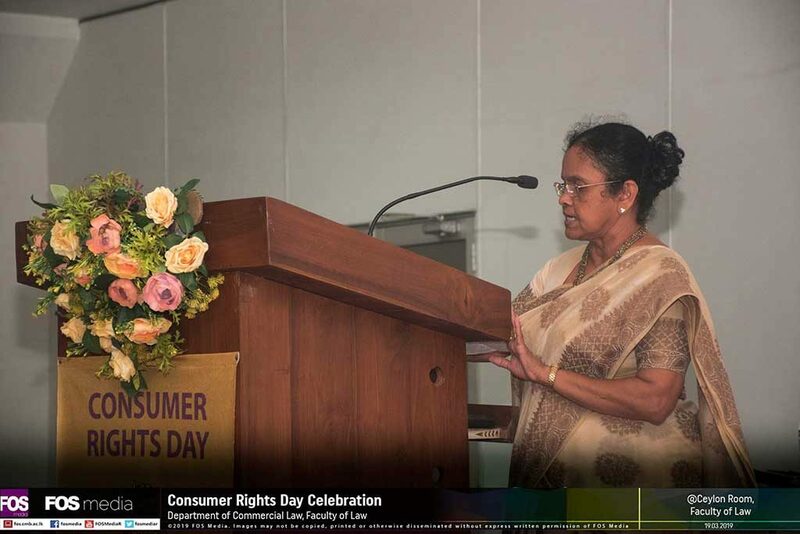 The Department of Commercial Law observed the World Consumer Rights Day on 19th March 2019. 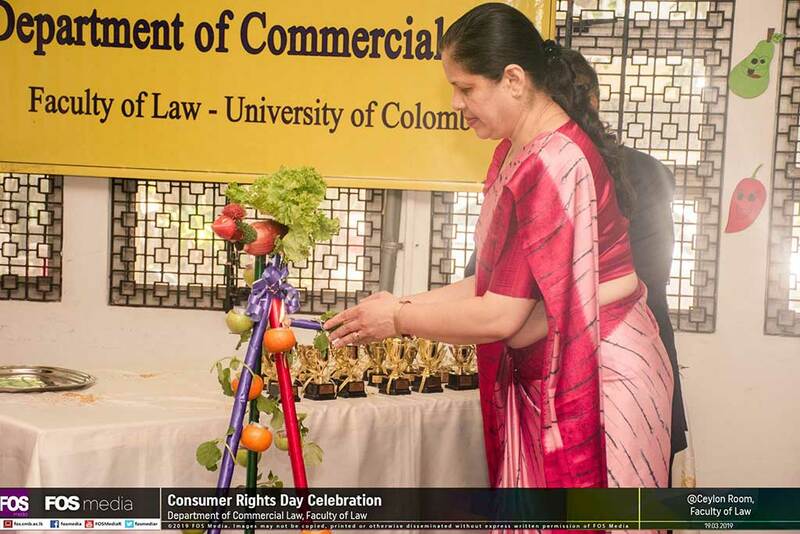 It was with a focus on ‘The Regulation of Food in Sri Lanka’. Retired Supreme Court Judge Justice Saleem Marsoof was the Guest of Honour. 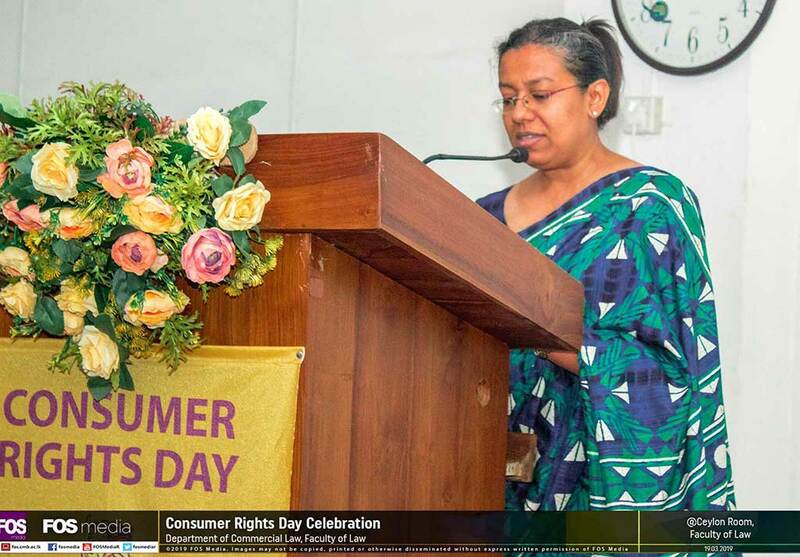 There were presentations by Mrs. Shakila Weerasinghe, Asst Director Competition Compliance of Consumer Affairs Authority and Professor Naazima Kamardeen. 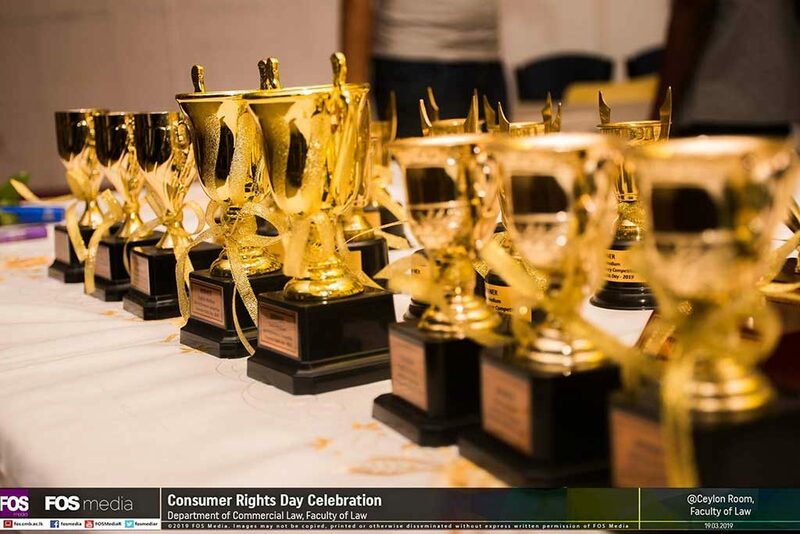 Winners of the competitions that were conducted to mark the event were given trophies and certificates. 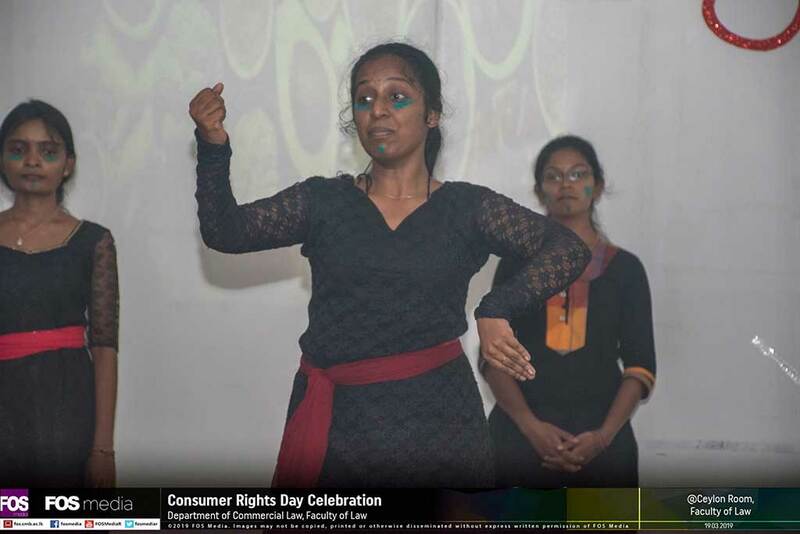 Student performances and a documentary video that won the first place were also part of the event.